The Portswood Library centenary celebrations went very well, with some staff in vintage clothing, lots of exhibits, and the mayor cutting the cake. Penny Legg and I each did a short turn about our books; small audience with one chap rapidly falling asleep but the rest giving their attention. Then Southampton's Festival of Words SOToSpeak15 began! Authors on the water Southampton-Isle of Wight was entertaining, although my pitch in the family lounge was surrounded by very vocal preschoolers so a talk was not possible. Even so, had some very nice chats with children about reading and writing, and sold some books. The Solent was slightly choppy but not enough to bother us. 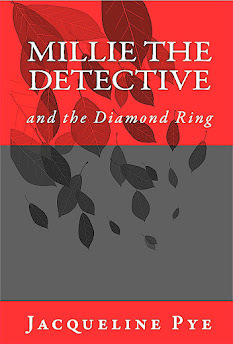 Very small audience at the Boutique Village, but even the children who were too young for my Millie the Detective books watched and listened as I hammed it up with the actions of the school bully and the fretting of the goodie characters. And again I sold books. Maybe should consider a late career on the stage instead. 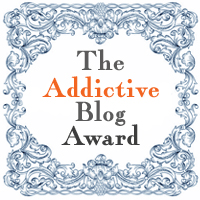 The writing group of which I've been a member for about 6 years was given our own competition with prizes in each of the four categories. 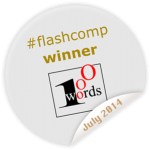 At a very lively awards ceremony in local bar/restaurant The Stage Door, I learned that I had come first in both of the categories entered - flash fiction and non-fiction. This was a shock, but very heartening as during the weeks beforehand I had seriously considered giving up writing. Some of the prize money will go towards raffle prizes to be won at our fab group Christmas tea at the Grand Harbour Hotel in Southampton. The one-day writers' conference sadly had to be cancelled. I had collected loads of books and leaflets for our writing group trade stand, sorted them into categories, and made a plan of how the table would look. However, it was worse for those who were booked as speakers. 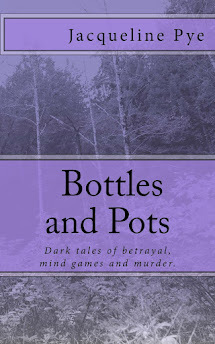 Made the longlist but not the shortlist for the Bath Flash Fiction Award, again honestly unexpectedly. This rolling award has just restarted, and I think it's worth entering again and working even harder this time. 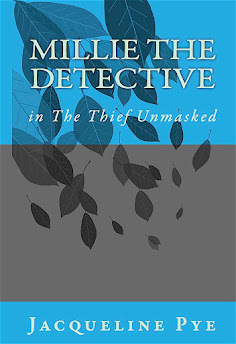 So it's been quite a month, which also saw self-publication of Millie the Detective's second case, The Thief Unmasked. Details are at http://tinyurl.com/p4n7soq - a five-star review already - and info about the first book is not far away from that. Happy November, all, whether or not your plunging into NaNoWriMo! What a wonderfully busy time you've had.